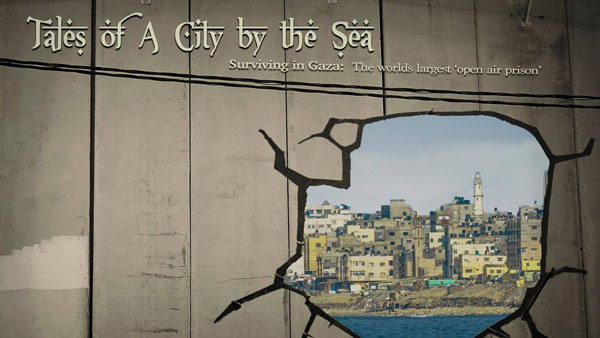 As usual, the world is in Toronto this week with lots to do, much of it free of charge including a play set in Gaza, a launch of a book of African-Canadian poetry, and a candle light Christmas parade. 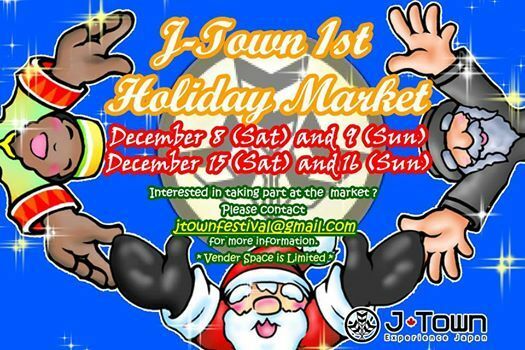 Look also for Caribbean, Black-owned, Japanese and Estonian Christmas or holiday markets. 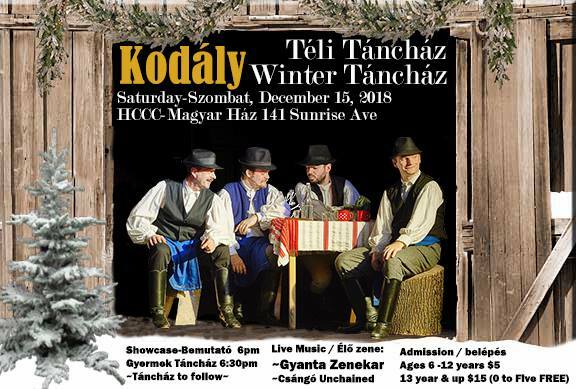 Hungarian folk music. 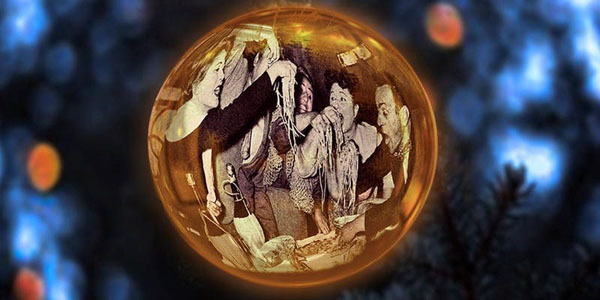 An interactive Italian Christmas play. A Hanukkah event. A party at a Ukrainian nursing home. 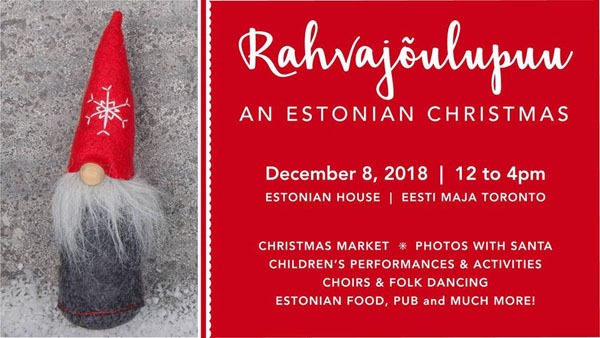 A Buddhist potluck, a lively Creole dance to Handel’s Messiah, and a Christmas party fund-raiser with top-rated multicultural performers. 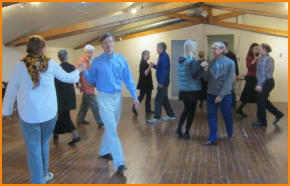 Two opportunities to learn English country dancing Jane Austen style. A magnificent collection of wildlife images by very patient worldwide photographers. The famous Welsh male choir. And there are many more such happenings we don’t have time or space to list. This city is bursting with wonderful multicultural and cultural hybrid opportunities. Black Entrepreneurs. 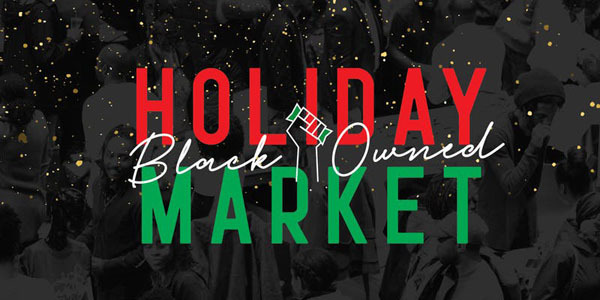 Black-owned Holiday Market. December 8. 12-9pm. Free. Queen Elizabeth Building, Exhibition Place, 180 Princes’ Blvd. 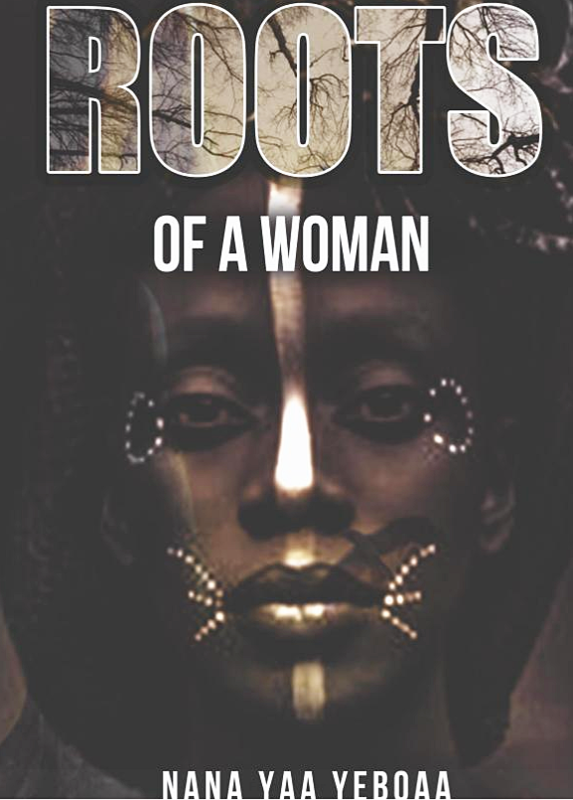 “Black Owned Market features great products and services by black-owned businesses from various industries. Come enjoy music, performances, amazing food, and do your holiday shopping. Caribbean. 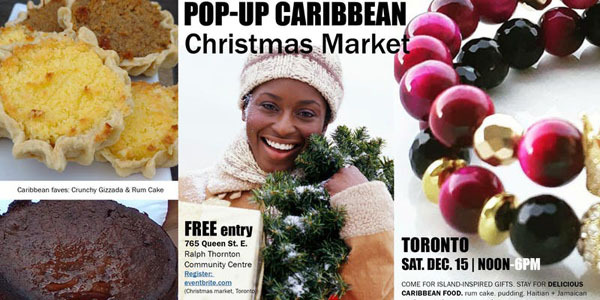 2nd Annual Pop-Up Caribbean Christmas Market. December 15. 12-6pm. Free. Ralph Thornton Community Centre, 765 Queen St. East. Christmas. Creole. Soulful Messiah. Friday December 7 at 8pm; Saturday December 8 at 8pm; Sunday December 9 at 3pm. $20-$48. Fleck Dance Theatre, 207 Queens Quay West, Harbourfront Centre. 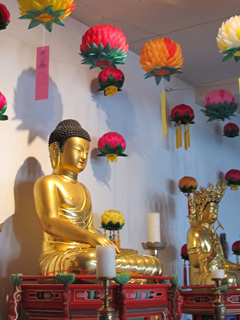 Harbourfront has some wonderful events from around the world. Much is free. 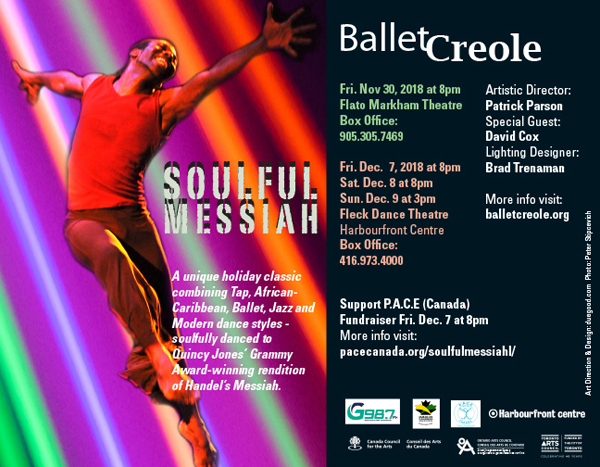 The dancing at the Fleck Dance Theatre there is not free but you might be interested in this Ballet Creole’s production of Soulful Messiah (as in Quincy Jones’ Grammy Award-winning rendition of Handel’s Messiah). France. Canada. 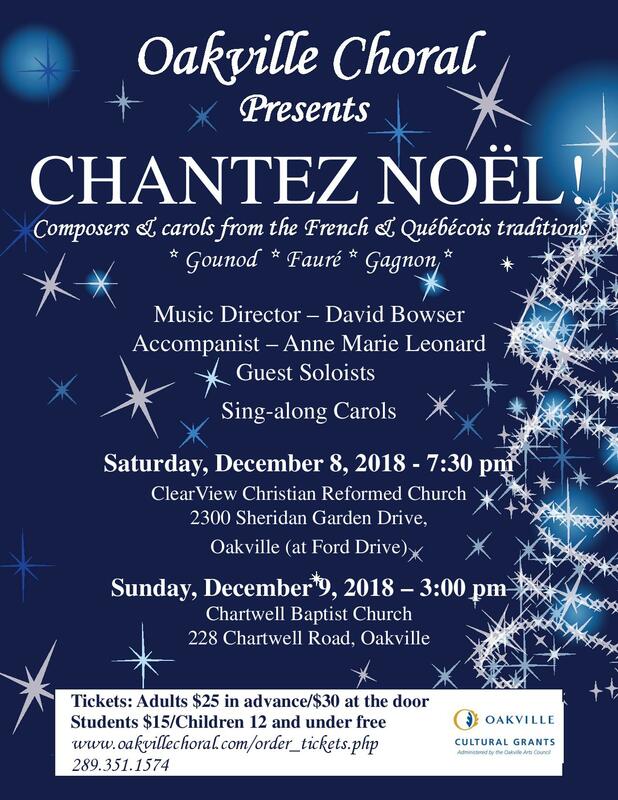 Chantez Noel. December 8. 7:30pm. $15-$30. 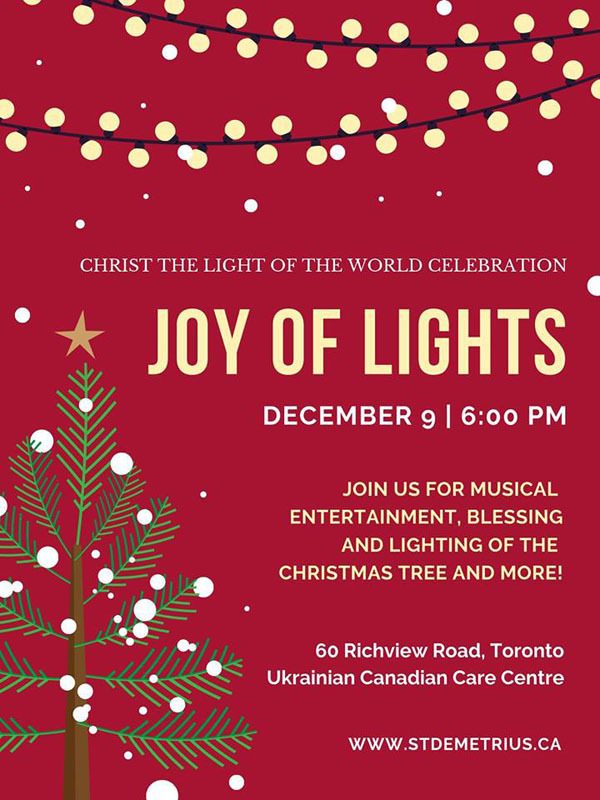 ClearView Christian Reformed Church, 2300 Sheridan Garden Drive, Oakville, and December 9. 3pm. Chartwell Baptist Church, 228 Chartwell Road, Oakville. Hungary. Christian. 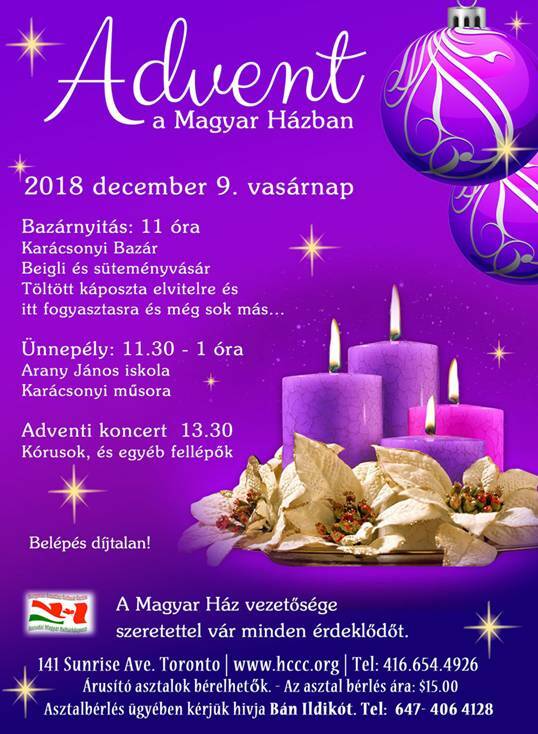 Advent a Magyar Hazban. December 9. 11am. Advent Concert 1:30pm. Hungarian Canadian Cultural Centre, 141 Sunrise Avenue. Image from Columbus Centre website. Jewish. 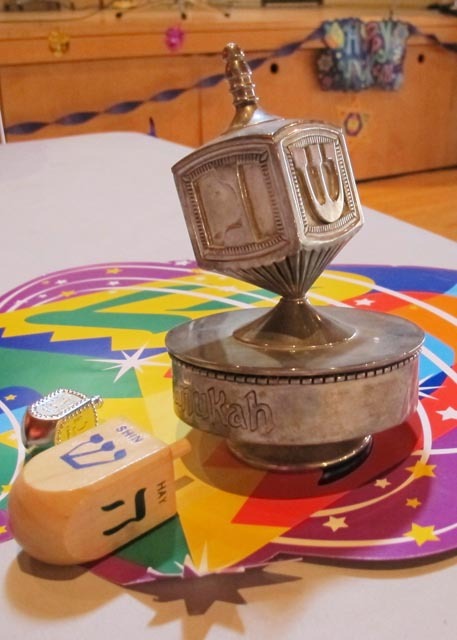 Beth Tikvah Tots Hanukkah for Kids. December 9. 10-11am. Free. “Please bring a donation for the Chai Lifeline Toy Drive. Beth Tikvah Synagogue, 3080 Bayview Avenue. Join Rabbi Louis, Sigal, and Kati Szabo Kovari for storytime, cookie decorating, latkes, and much more! Pre-registration required.” Visit the BT website or call 416-221-3433. For more info: sigal@bethtikvahtoronto.org. Multicultural. Celebrate! 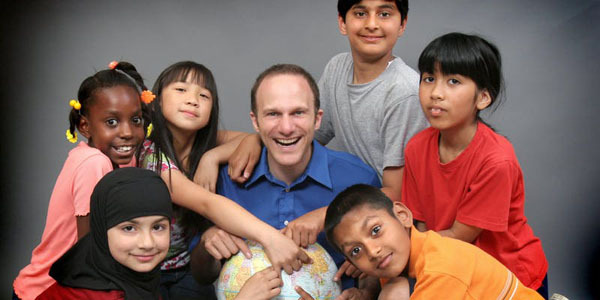 Holidays of the Global Village with Chris McKhool. December 9. 2pm. $20 Advance/$25 Door/Kids free. Please bring non-perishable food for Daily Bread Food Bank. Kingston Road United Church, 975 Kingston Road. Wales. 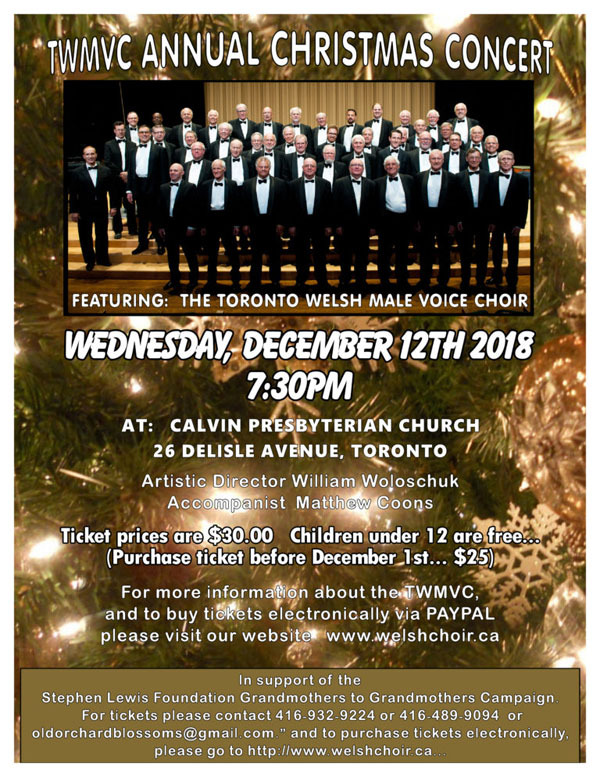 The Toronto Welsh Male Voice Choir. Wednesday, December 12. 7:30pm. $30. Calvin Presbyterian Church, 26 Delisle Avenue. World. Wildlife Photographer of the Year ROM. Now to March 31, 2019. Daily 10am-5:30pm. General admission: $22.50-$28. Royal Ontario Museum, 100 Queen’s Park. This was a great selection—especially the Ballet Creole (for a friend) and so I’m passing your TMC news on to her- Sarah. She may contact you. Thanks for your note Ann. I don’t do what I do all by myself. I have lots of help from friends. Ruth.